Are you looking for a reliable, expert and trusted manufacturer of bespoke, quality door systems? 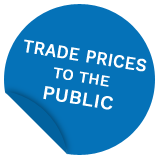 Here at Your Price Window Sales Ltd., we have over 25 years’ experience providing our trade customers in Balham and Stockwell with expert products and brilliant customer service – all at affordable prices! 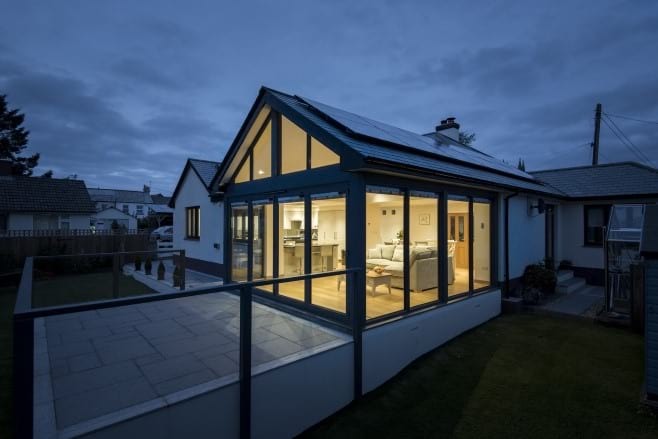 Our comprehensive product range includes custom sized bifold doors, composite doors, French doors, patio doors, uPVC doors, porches, conservatories and roof lanterns. 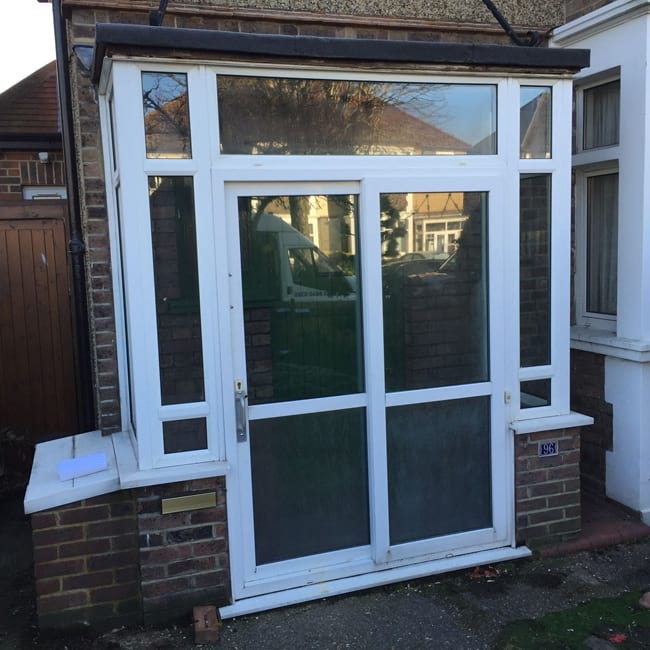 We also supply a range of aluminium windows, sash windows, supply only uPVC windows and Residence 9 windows to trade customers in Balham and Stockwell, making us a one-stop-shop for all your glazing needs. 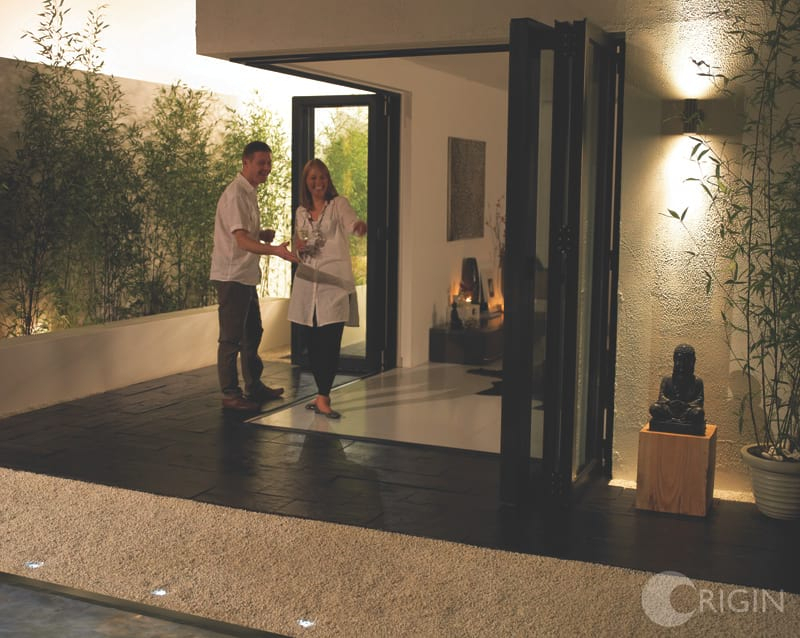 Whether you are an enthusiastic homeowner hoping to install a new front door yourself, a builder looking for a regular supplier of bi-folding doors or an architect searching for a bespoke set of French doors to wow a client, we will have a glazing solution for you. Our state-of-the-art factory is based in Mitcham and our friendly and helpful customer care team will give you all the tools and support you may need, such as advice on the right fit for our products. We will also be able to keep you informed throughout the fabrication process and can rush orders through, so they are delivered in record time – in just 24 hours in some cases! 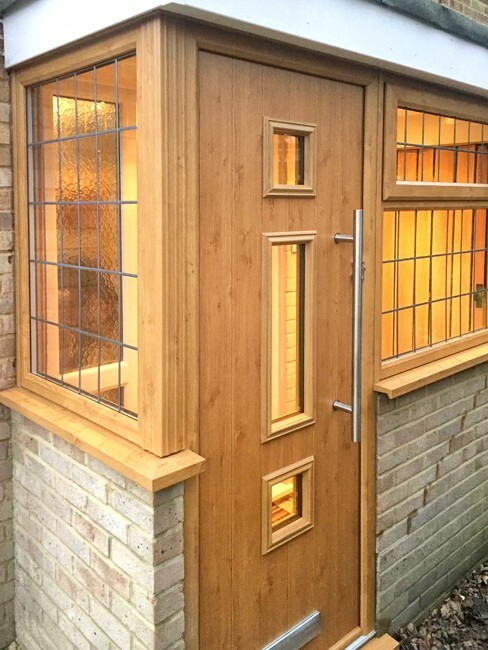 All our doors offer the very latest design, security and function. 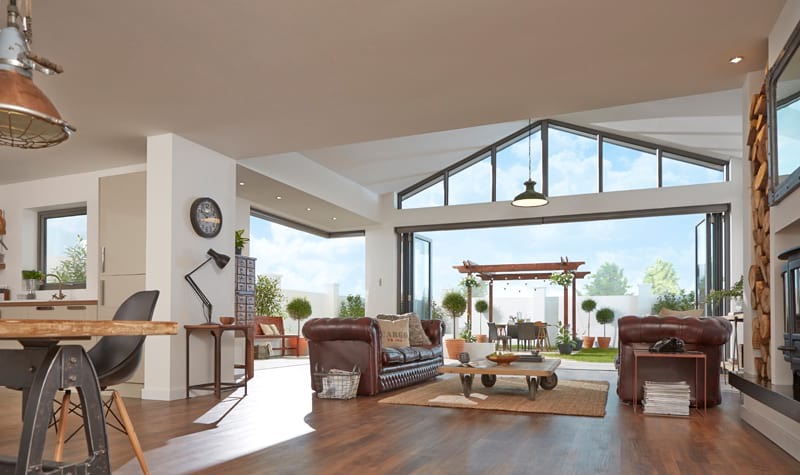 Whether you require French doors, bifold doors or the very latest Premiline Pro patio doors, we have a choice of systems available to suit any kind of residential or commercial product. Please give us a call on 020 8640 0380 for a free, no-obligation quote. Despite the growing popularity of bi-folding doors, patio doors remain as popular as ever and boast their own advantages and features. If space is limited, such as in flats and apartments, patio doors can be ideal. 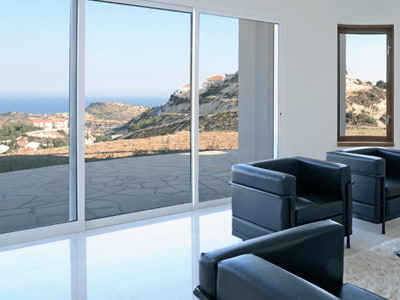 These doors provide a sleek, practical and sophisticated way to add natural light and superb views to any home. Our patio doors are available in two, three, or four-paned systems to enjoy instant access to outdoor areas. There are a range of colour options and finishes available, including White, Mahogany, Golden Oak or Black Foil, alongside a range of bespoke colours. Read our blog about fabricating floor to ceiling windows in our factory. 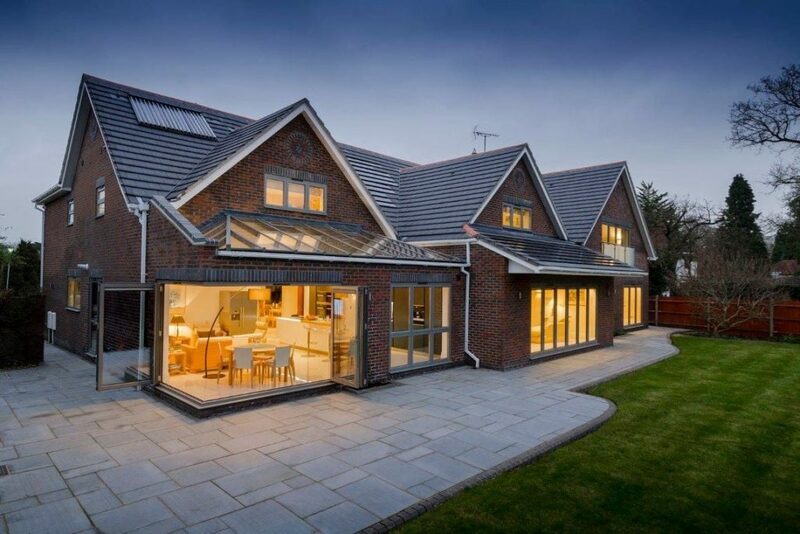 In the home renovation and extension arena, there has been an increased demand for aluminium sliding doors and slimline sliding doors. We supply the trade and also offer an end-to-end supply and fit service for all customers in Balham. 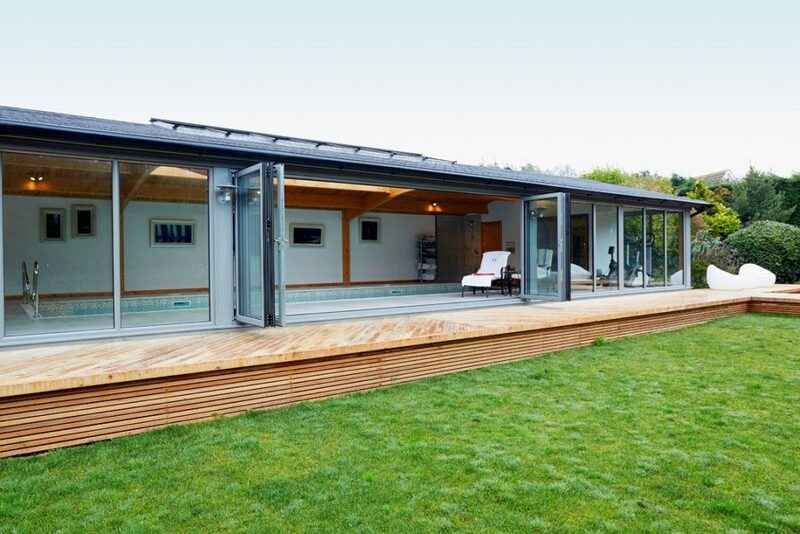 Ideal for homes, offices and other commercial buildings, we are a sliding door supplier of Smart Systems, Origin and Kommerling products which offer customers a wealth of benefits. Made from lightweight aluminium with huge glass pane sizes available, we can design your doors in an array of configurations to fit any aperture. Perfect for offices, residential renovations and extension projects, we supply and supply and fit Kommerling’s latest range of uPVC slimline sliding doors – Premiline PRO. These doors include a technically-advanced interlock from Fullex locks, which is activated with the simple turn of the handle and has been patented. 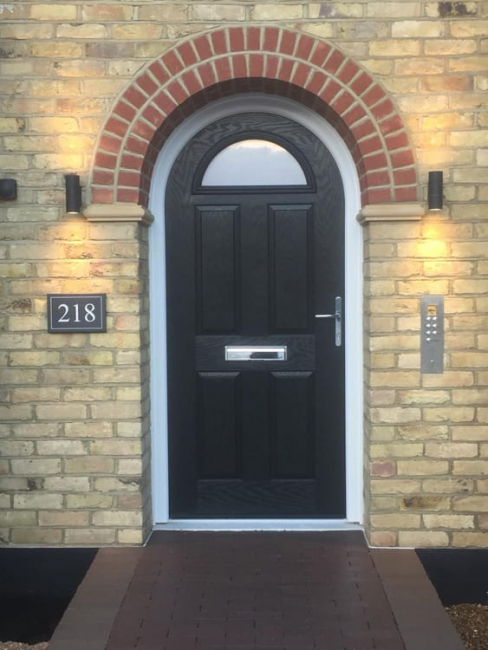 Are you looking for replacement doors for your home in Balham? 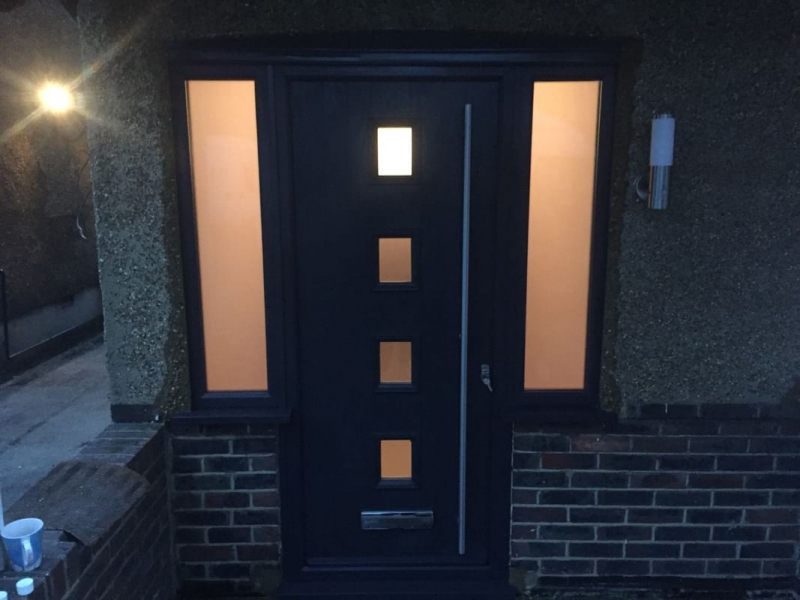 We supply the trade and offer a supply and fit service for all types of impact-making doors, including back doors, side doors and stable doors. Our doors are always secure, thermally efficient and easy to use and one of our team will always be happy to discuss your options with you. We also supply trade windows in Balham and we can match doors, windows and other glazing for a uniform look. 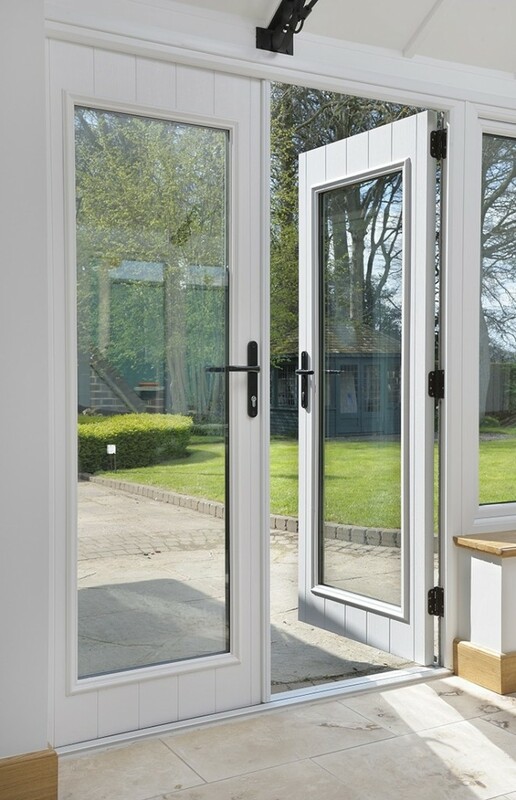 For trade price French doors, bifold doors, porches and other double glazing near Balham or Stockwell, call to our local door manufacturers today! For more information about any of the products we manufacturer at our glazing factory or to discuss your trade requirements, please call us on 020 8640 0380, email sales@yourpricewindows.com or fill in an online enquiry form and we will get back to you ASAP!